After winning their Copa del Rey tie against Levante in midweek, Barça head back into La Liga action this Sunday at the Camp Nou. Check out our list below of the regional broadcasters that hold the rights to show the match. We can’t guarantee that they actually will show the game, unfortunately that’s not up to us, but most of them usually do! Check the broadcasters’ websites and the local press to be sure. If for any reason you can’t see the game, you could always listen instead. 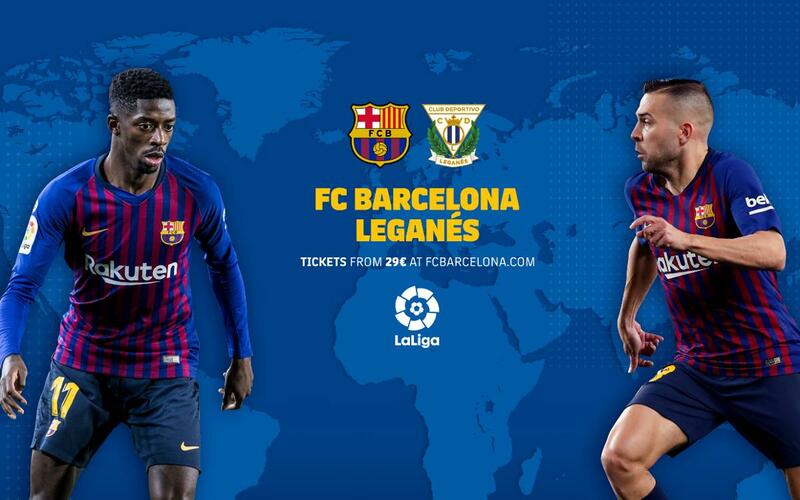 The link to Radio Barça will appear on the home page shortly before the match starts, and there you can hear live English language commentary. And don’t forget there are also constant updates on our official Twitter accounts in various different languages.